PixelPolish is creating video game related content and more. Hello and what is up guys! My name is PixelPolish and if you are here, then you probably already know me well enough that any further introduction would be unnecessary. If you don't know me and what I do, then checking out my channel will tell you more about me and my work than I would ever be able to fit in a paragraph of text. Whatever the case might be, thank you for making your way to my Patreon page! 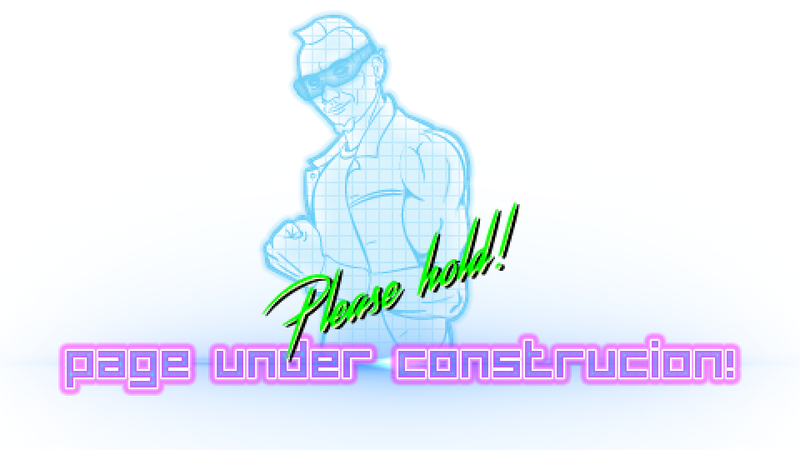 My channel and all social media pages related to it (including this one) are undergoing a total overhaul. As you can imagine, this means my YouTube channel is currently on hiatus for that reason. This is a massive undertaking, as I am completely changing the direction of my channel, including artwork, animations and structure of the videos themselves. This is my biggest undertaking to date, so it takes time to complete, but I hope you will like the results. You can see some teasers here and there if you follow my Facebook Page. I'm aiming to relaunch the channel and start publishing new videos before my birthday in March (this year ofc). So far everything seems to be going well enough to make me believe I can make it on time. Wish me luck! If you're not already one of my awesome Patrons, consider becoming a one today, no matter how much you're willing to chip-in. Even few stray $ can add up over time and it would help me tremendously in achieving my goals that will make my channel and my videos that much better.